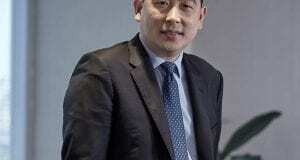 Home » Articles » PowerPoint is Dead! 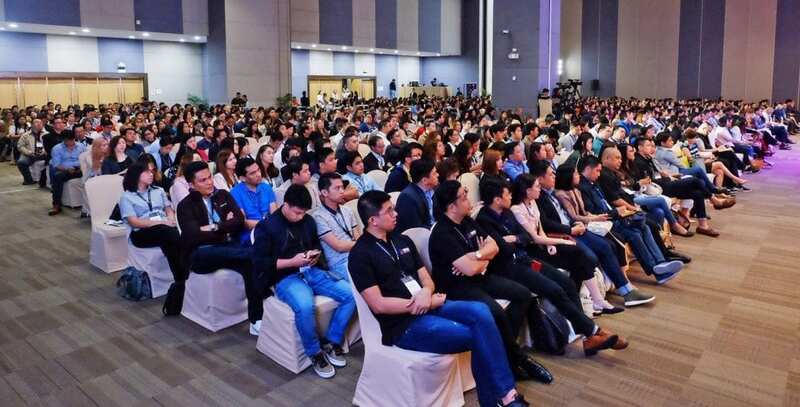 Imagine a huge business conference of over 1,000 delegates with 35 speakers where there are presenters, speeches, PowerPoints, audio-visuals, jargons, breakout sessions and lunches! That has been the norm for as long as we can remember. 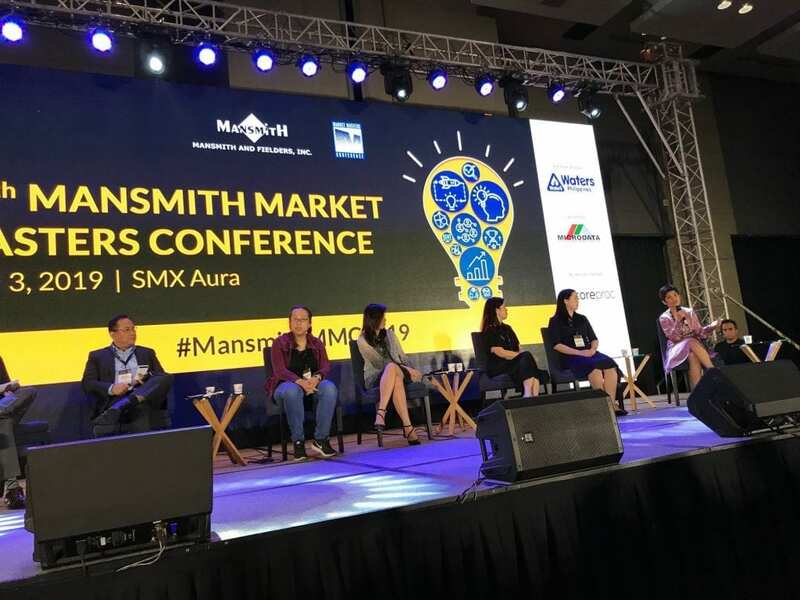 Mansmith and Fielders Inc. wanted to launch their new crusade, the Mansmith Innovation Awards within the 10th Mansmith Market Masters Conference last April 3, 2019 in SMX Aura to show that innovation can be done to familiar events such as a marketing conference. After all, ‘Think Differently. See Things Differently. 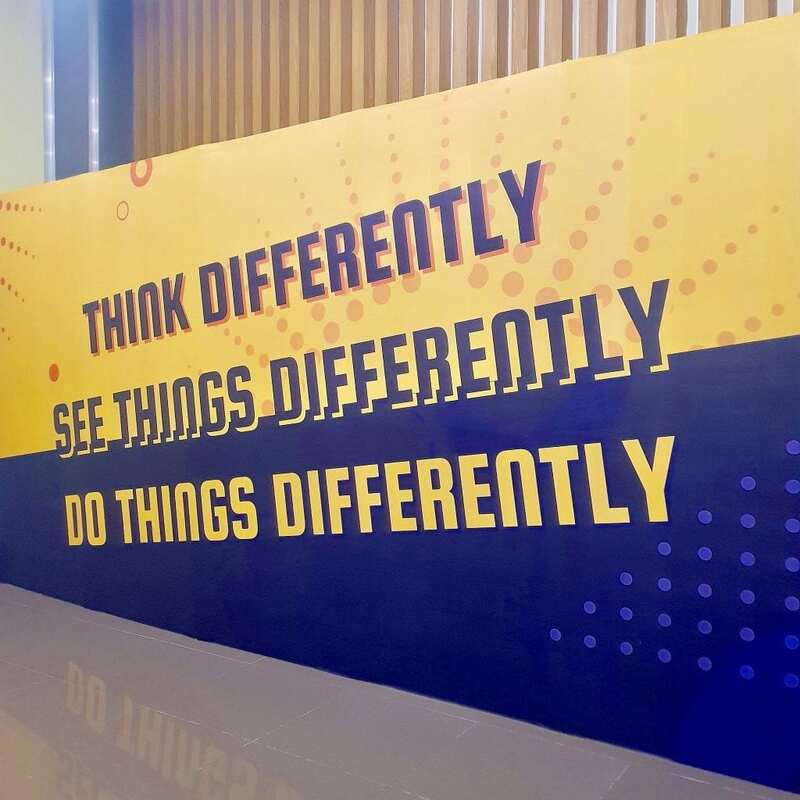 Do Things Differently’ is its tagline. And so it did! 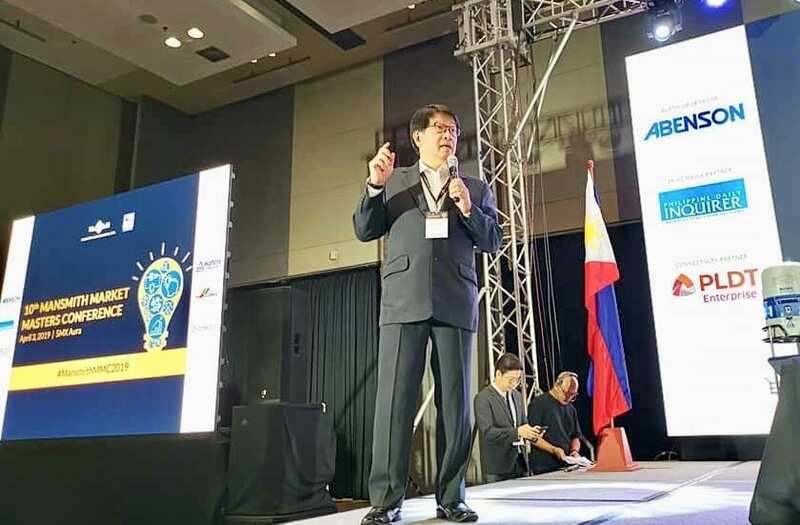 I am pleased to share with you how we were able to make innovation happen which attracted both existing customers, as well as new customers to their conference. 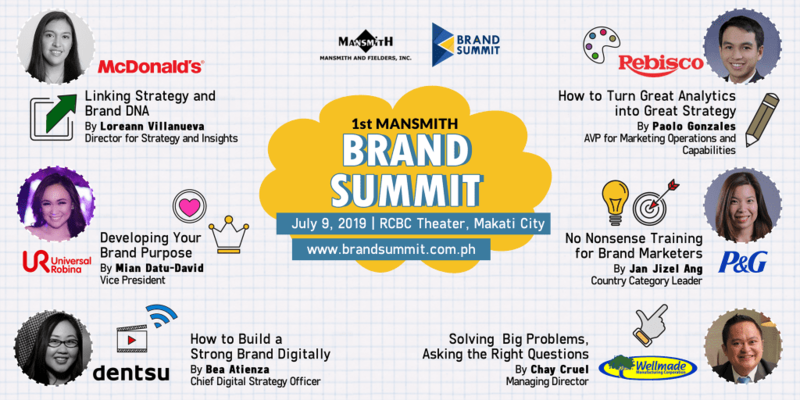 Challenging industry norms, Mansmith and Fielders Inc. eliminated the following standard features of a conference. Instead, it created a new storytelling conference format – an end-to-end Q&A panel format that is more authentic, more meaty, more direct to the point, a new category of PowerPoint-less conference. 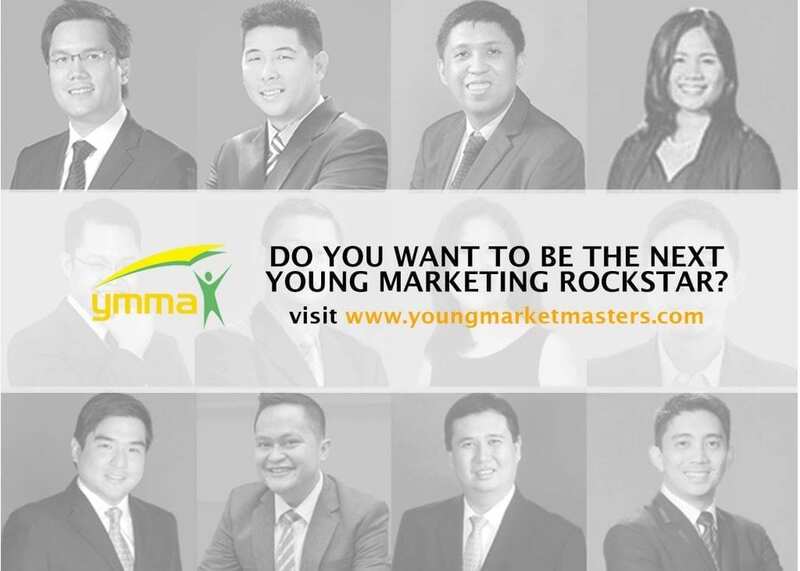 And instead of featuring a speaker per session, the 10th Mansmith Market Masters Conference featured an all-marketing rockstar cast of 35 industry experts, composed of some of the Mansmith Young Market Masters Awards (YMMA) winners supported by a Mansmith Senior Consultant in each of the six sessions, ably facilitated by entrepreneur and award-winning host RJ Ledesma. 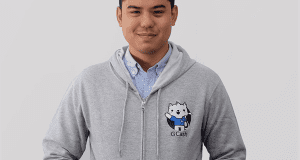 The Q&A format was an offshoot of my blog (josiahgo.com) that has been cross posted weekly since 2014 in the country’s leading broadsheet, Philippine Daily Inquirer. 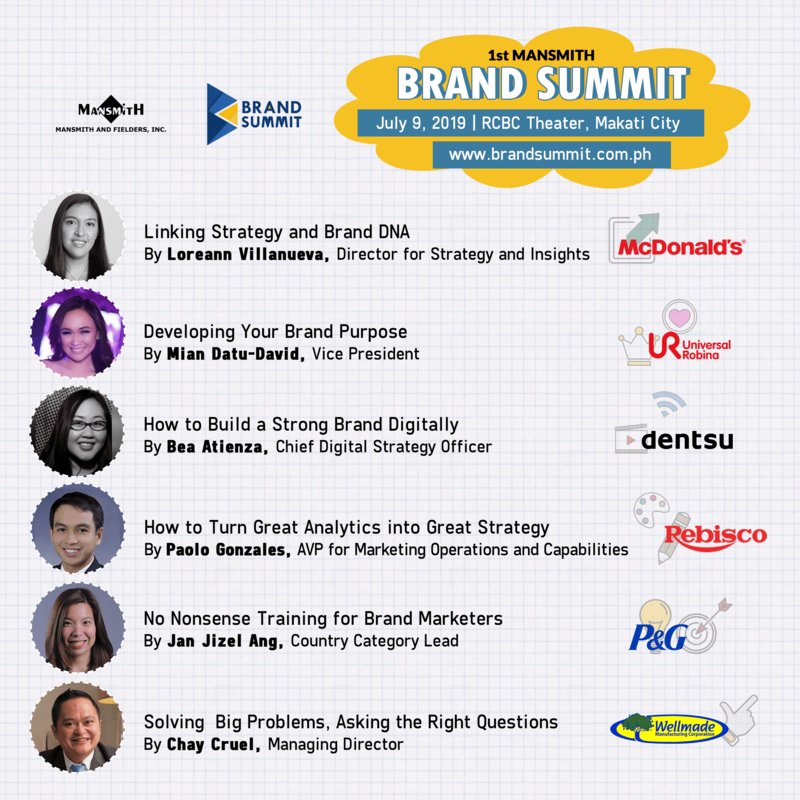 It is different from most columns since the opinions of different subject matter experts are sought instead of my personal opinion, and it is time that this format expands from blog to broadsheet and now, a business conference. 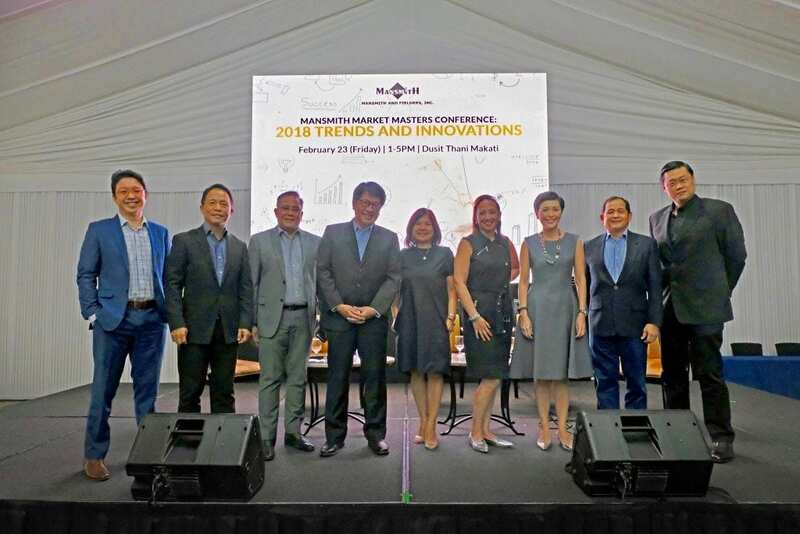 To determine the effectiveness of the new all-panel format, it was pilot tested a year earlier in a much smaller, half-day 9th Mansmith Market Masters Conference with limited number of participants. RJ Ledesma was also the moderator. Evaluation of participants was much better than expected and both the panelists and delegates were raving about the new format. 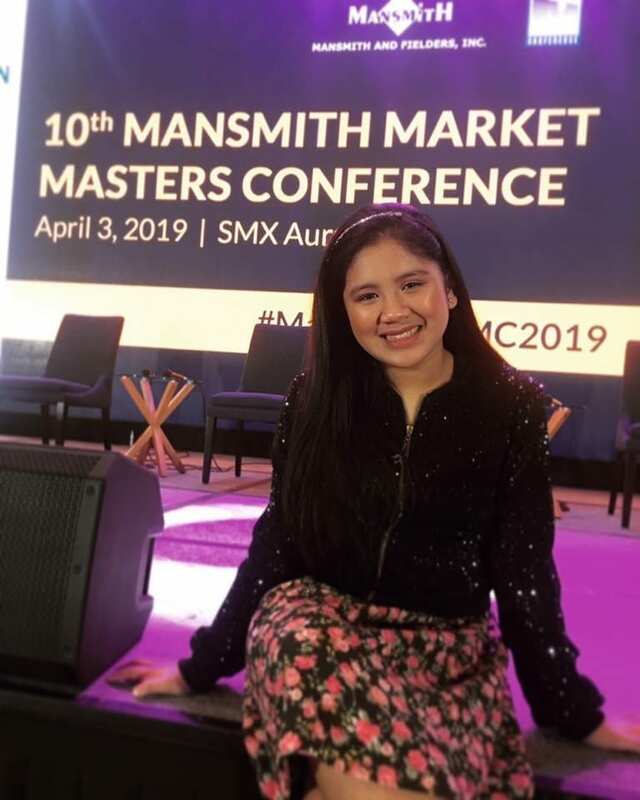 To improve the quality of questions from the audience, a mobile app was created for Mansmith by CoreProc, understanding the Filipinos propensity to use their mobile phone, asking only the questions most favorited by fellow delegates. Wanting to listen to all 35 industry experts, the question that was most asked by delegates prior to registration is how we are going to accommodate all 35 experts if we promised a plenary session. 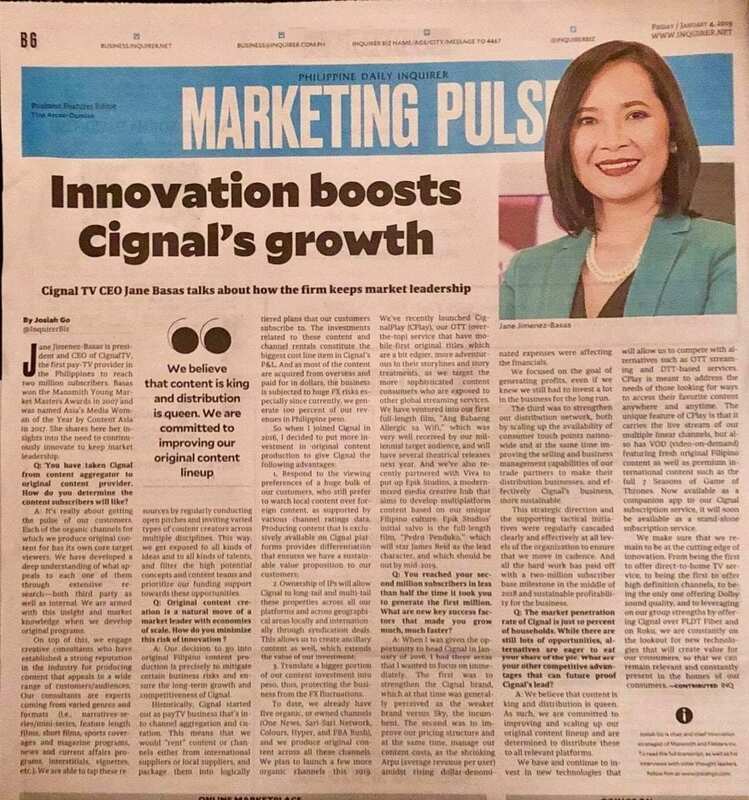 Seeing how the new format was carried by the 35 industry experts and ably moderated, the doubters soon became believers even before the conference ended. Why waste time of busy delegates with a two-day conference when over a hundred lessons can be shared in only one day? Why provide buffet lunch during business conferences when delegates can have more choices (some are even on a diet) and even get it much cheaper outside the conference hall? Why make delegates sit the whole day when they would rather walk around and wonder around the mall even briefly (like during lunch time) given the opportunity? 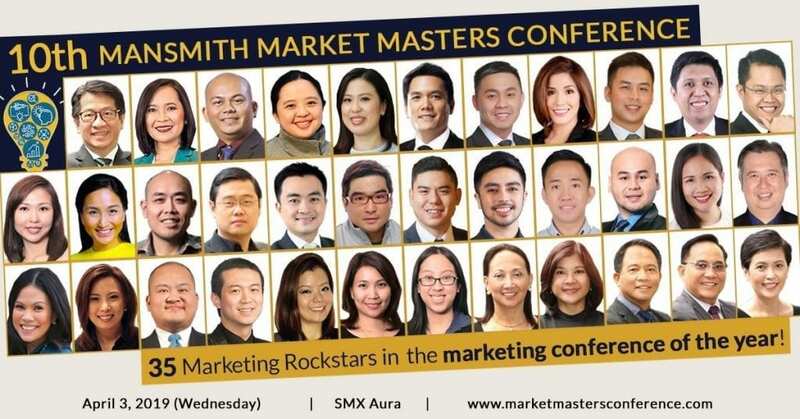 The result of challenging ‘common nonsense’ is a 1-day, high-intensity marketing conference with an affordable group pricing of P6,000+VAT each for companies sending at least 3 people, the total price of which is the typical price for one delegate charged by many other conference organizers. To provide post-lunch entertainment, the core group, which includes Chiqui Escareal-Go, Matt Pardinas, Tessa Gayanes, and myself, brainstormed on several performers and decided to invite Eleana Gabunada, the 10-year old singer who recently got the ‘golden buzzer’ from no less than David Foster in the Asia’s Got Talent. Eleana has lost in her previous singing competitions despite her exceptional talent and she is, to us, a symbol of not giving up on dreams, and not allowing others to look down on her. 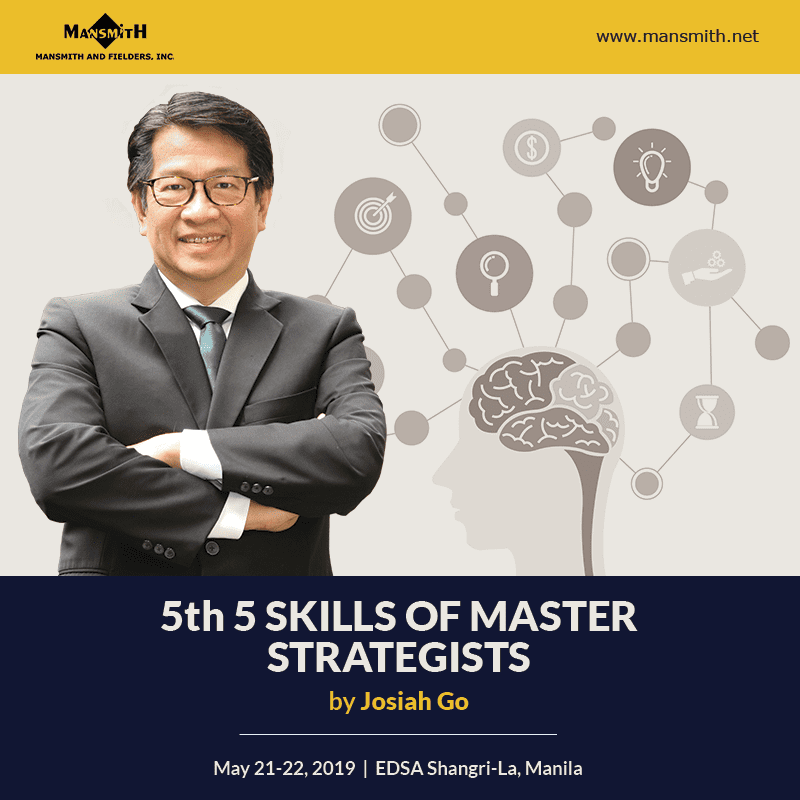 Henceforth, we wanted to showcase and support an up-and-coming Filipino talent in the annual Mansmith Market Masters Conference consistent with our advocacy DNA. 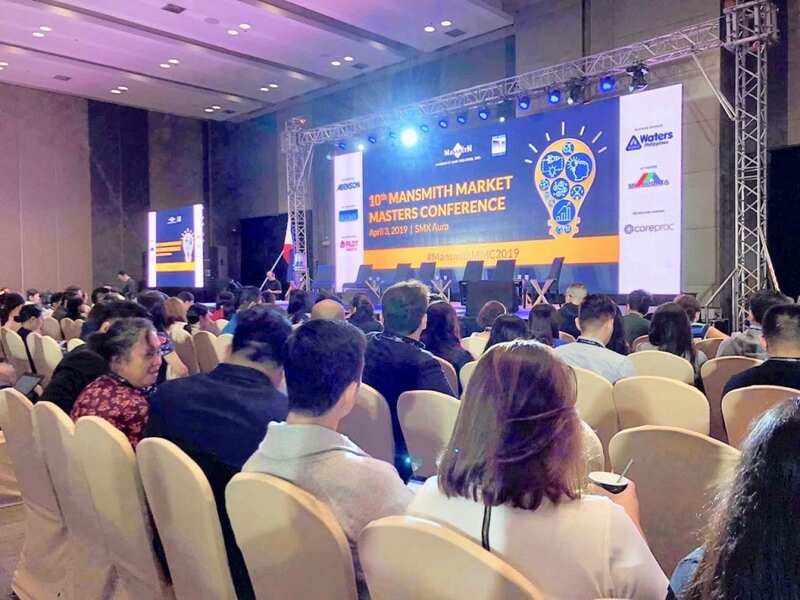 The critical mass number of some 1,000 marketers in the Mansmith Market Masters Conference enabled Mansmith and Fielders Inc. to effectively introduce many other adjacent future events courtesy of the event app provided by CoreProc. 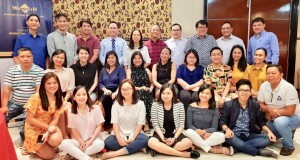 Big thanks to long-time platinum sponsors Abenson and Waters Philippines, media partner Philippine Daily Inquirer, connectivity partner PLDT, audio-visual partner Microdata and technology partner CoreProc. Challenge assumptions instead of following the ‘law of foolish fellowship’ of simply following industry logic. The logic decades ago may not hold true at present. Know the “WHY”! Innovation is about novelty that has commercial value. 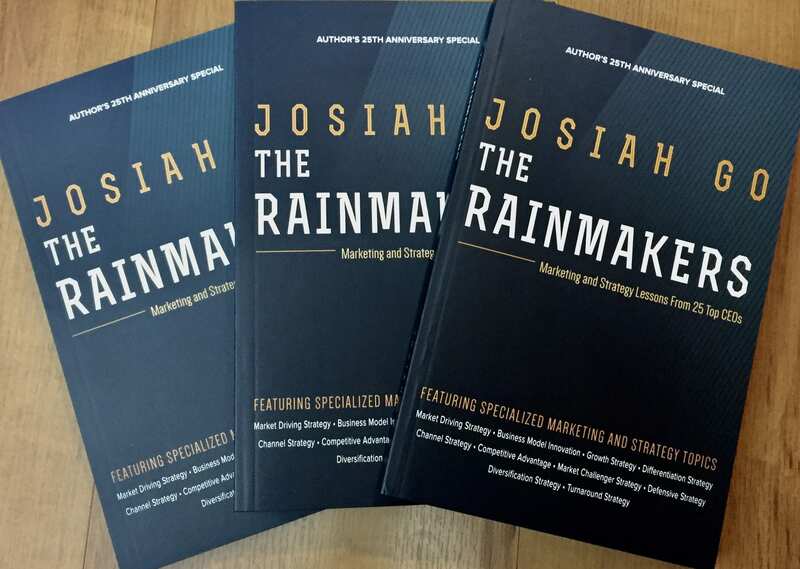 Novelty, however can have many dimensions – one can be different in the same way (same logic of industry) or be different in a different way (logic of strategy). The latter can be a bigger success by planning what to start doing and stop doing in an unprecedented manner in the industry. 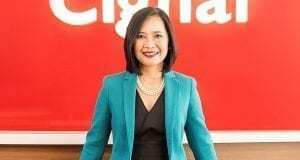 Understand customers as well as noncustomers, they have different needs to empathize with. Act by looking at unifying themes. Get experts to help. 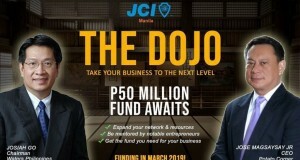 Other than the cast of 35 industry experts, the concept as well as the filming of the Mansmith Innovation Awards video was done by film director Mike Sandejas, while video talent Calel Gosingtian was a member of the Dramatic Club in his school days. The book cover of “The Mavericks” was conceptualized by Juju Gosingtian, who studied concept art in Singapore. Benchmark with other industries, not the same. 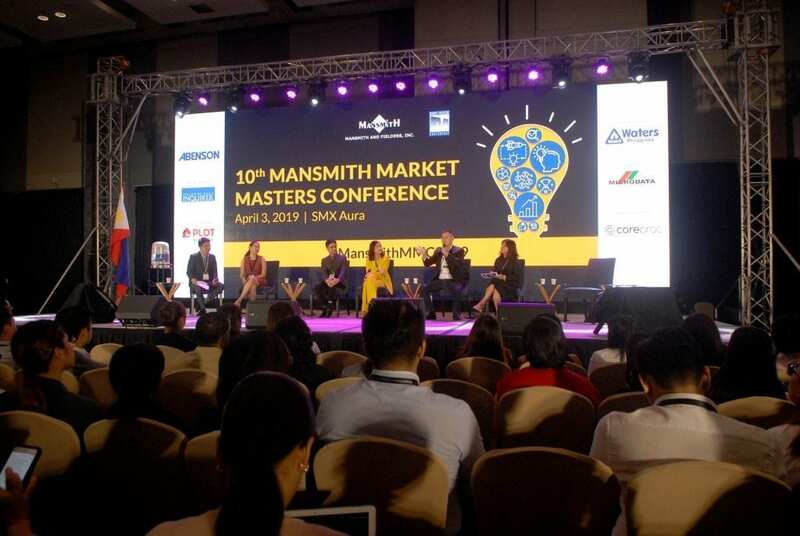 The 10th Mansmith Market Masters Conference ended with a ‘same day edit’ video adopted from the wedding industry, in order to share experiences with everyone else. Pls inform me of the registration process for the next events.